This morning, two astronauts will spacewalk on the outside of the International Space Station, in order to replace the vehicle’s aging nickel-hydrogen batteries with newer lithium-ion ones. 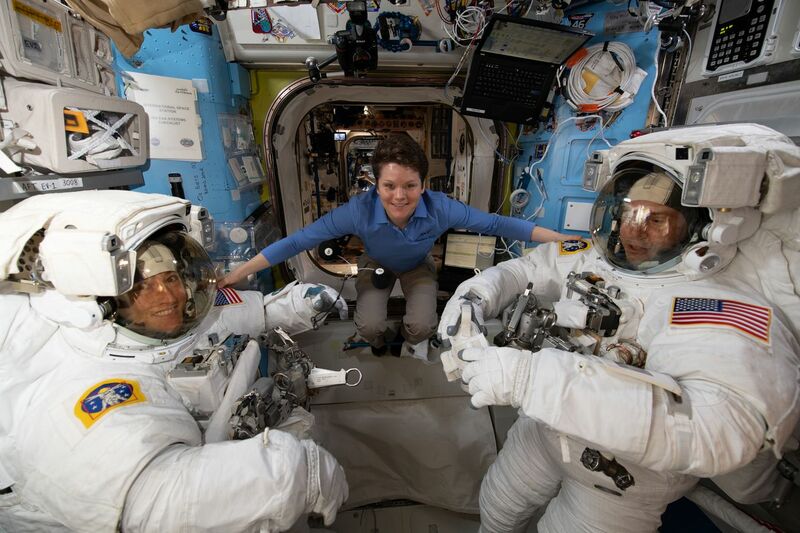 NASA astronauts Anne McClain and Nick Hague are set to work for 6.5 hours today on the ISS’s exterior. Their work will continue the years-long process of upgrading the station’s eight main power channels, which are crucial for keeping the ISS functioning.